iGRIND4REAL: #CelebNews EVERYTHING'S G.O.O.D! KANYE & JAY-Z SQUASH BEEF AT MADE IN AMERICA FEST! #CelebNews EVERYTHING'S G.O.O.D! 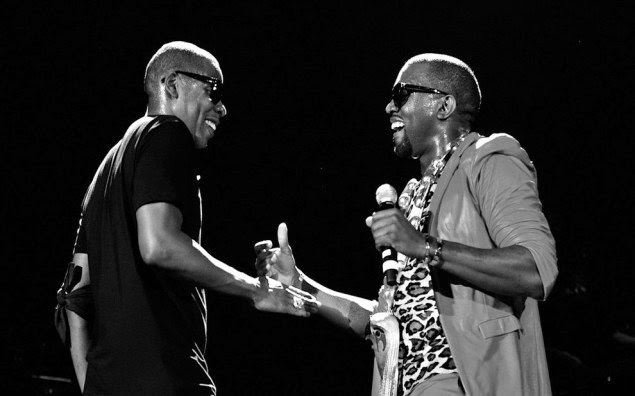 KANYE & JAY-Z SQUASH BEEF AT MADE IN AMERICA FEST! 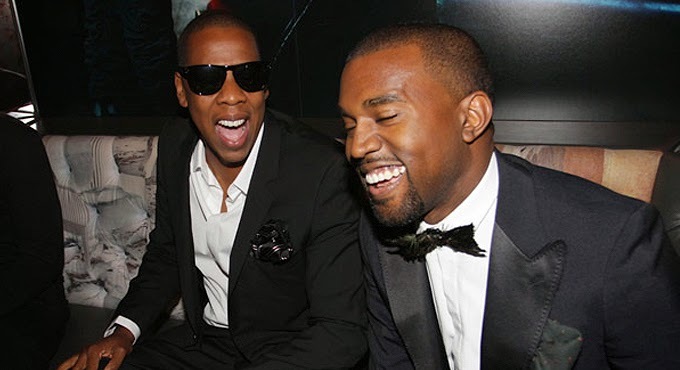 The beef rumors are finally laid to rest between the music industry's top heavy weights Jay-Z & Kanye West. 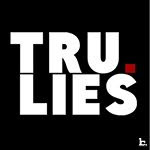 There has been constant reports of tension starting with The Cater's not attending Kim & Ye's wedding to sneak disses during performance and more. All appeared well finally between the two at the 2014 Made In America concert over the weekend. According to reports Kanye, who took to the stage in Philadelphia on Saturday night with a 90-minute powerhouse performance to close out Day 1 of the festivities, made sure to shoutout his “big homie” multiple times throughout the show. In addition to mentioning how “none of this would be possible without my big brother Hov,” early on in his performance, he also made it plain that he’d make sure not to break the show’s midnight curfew limit on Jay’s behalf. If that wasn’t enough to shut down any speculation of friction between the two, Jay Z was also spotted front row in the audience during Ye’s set. We're sure many are glad this "BEEF" is over... Now the greats can get back to making great music together!